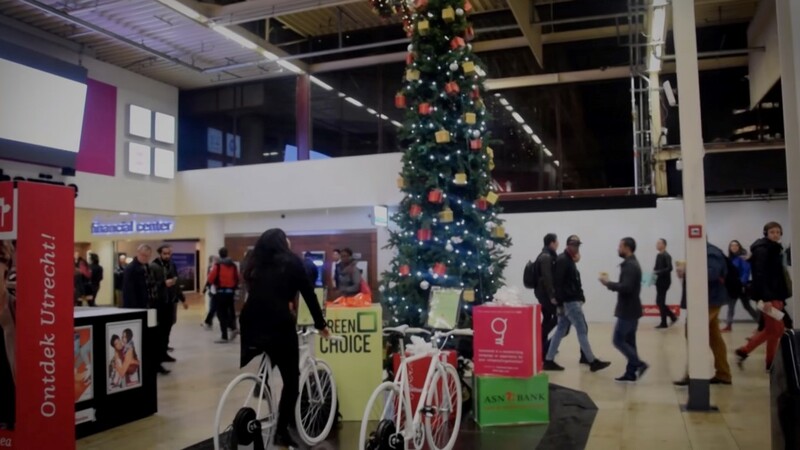 Energy company Greenchoice collaborated with ASN bank to radiate a positive message during Christmas. 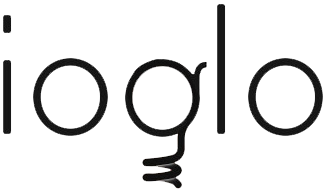 Both companies aimed to increase brand awareness and positive brand awareness. 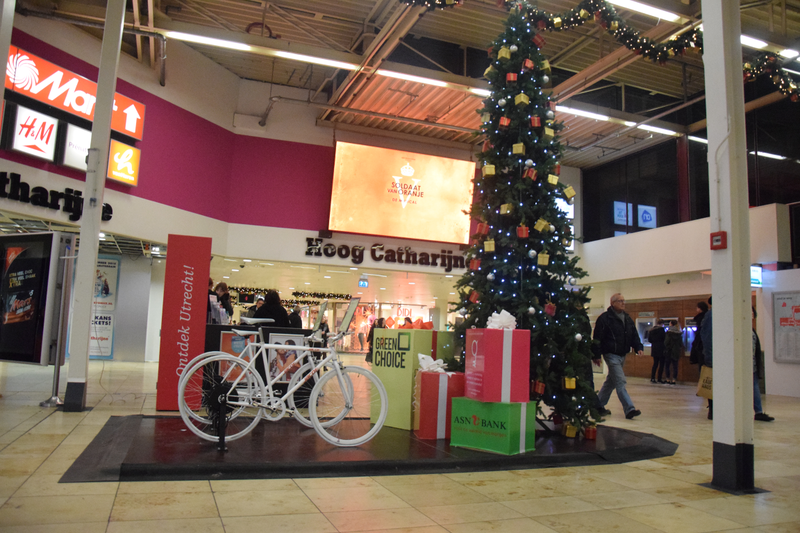 We created a campaign in which visitors of shopping mall Hoog Catharijne could cycle for sustainable energy: the lights of the Christmas tree could be turned on by riding one of the bicycles. For each time all of the lights were lid, Greenchoice has planted a square meter of trees in Tanzania. 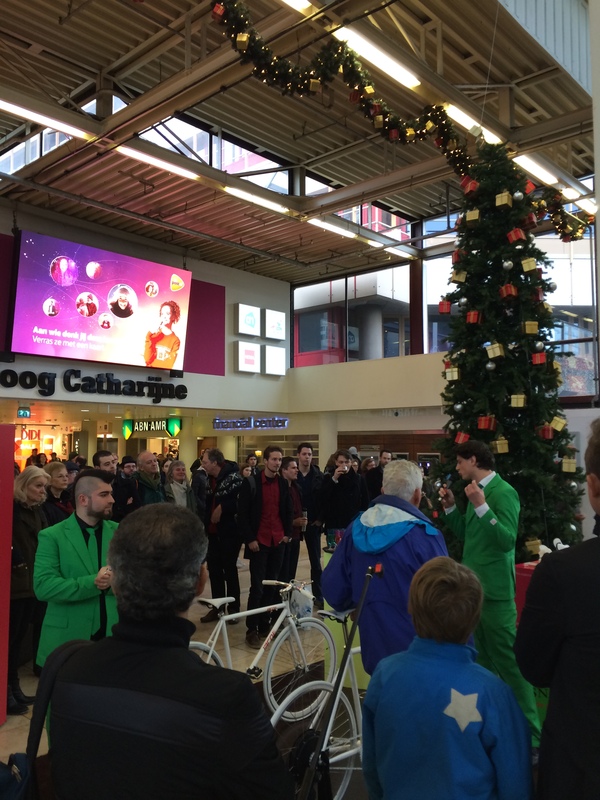 The Truly Green Christmas Tree was placed in the heart of shopping mall Hoog Catharijne, which is located directly next to Holland’s biggest public transportation hub, Utrecht central station. 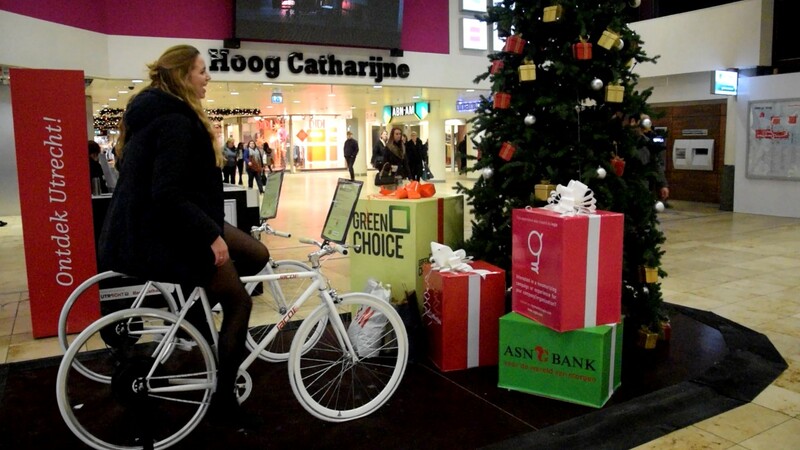 Because of this, over 500.000 unique by passers have seen the brands of Greenchoice and ASN Bank.